It is that time of the year again - MY BIRTHDAY! So even though I haven't really got too much on my wishlist this year, I thought I would write up what I would love to receive for my birthday this year. If you would like to know what I'm lusting after, keep reading! Lipmonthly May 2016 + DISCOUNT CODE! Okay, before we go any further, I messed up! This is actually the May 2016 bag, not the June 2016. MY BAD. Now I've never been a huge fan of monthly subscription bags/boxes. I've always found them to be a waste of money and I would rather save a couple months worth of boxes and purchase myself something I truly want. 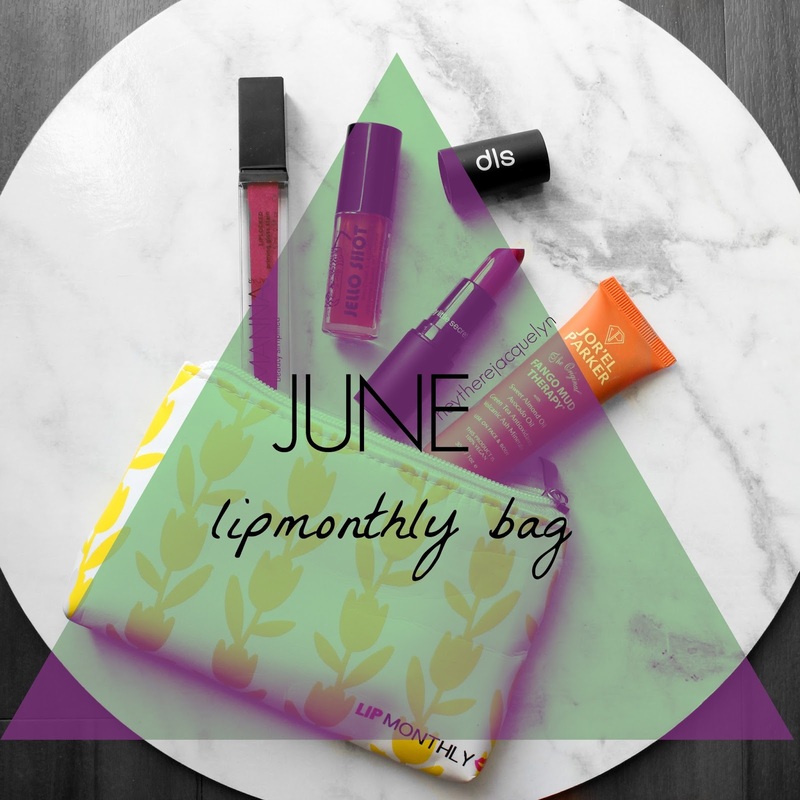 However, I received an email not too long ago about this subscription bag from the US called LipMonthly. I was intrigued. A subscription bag/box for only $12.95... and with ALL full size products? No silly little sachets and samples? UM, OKAY, SIGN ME UP BUDDY. If you want to know my full thoughts and the products I received + my epic discount code to get you 55% off your first bag (and free Australian shipping!) keep reading! 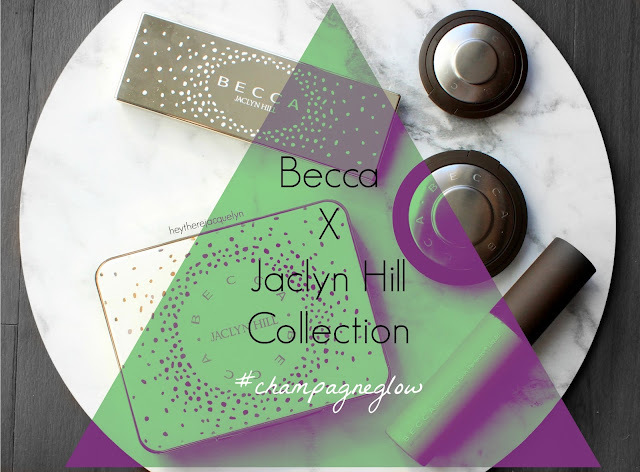 When Becca Cosmetics and Jaclyn Hill collaborated last year, I could't resist snapping up Champagne Pop as soon as pre-orders begun. Since receiving it, it has easily become one of my favourite and most used highlighters in my collection. I was over the moon when I heard that Jaclyn was collaborating with the Becca team again and was absolutely smitten when I saw the pieces popping up on social media. Incredibly, Becca actually sent me the ENTIRE collection. I may have slightly weed my pants a teeny bit when I opened up the package. A few tears were shed and a lot of squealing was had in my home that night. If you would like to hear my truthful thoughts on the entire collection, keep reading.